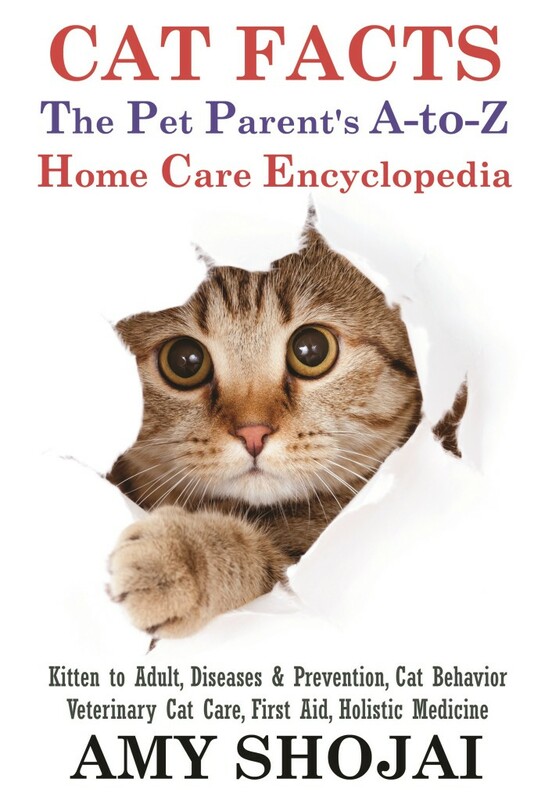 For Happy Cat Month and year-round, Amy Shojai’s Cat Facts: The Pet Parent’s A-to-Z Home Care Encyclopedia is a must have for all cat owners. 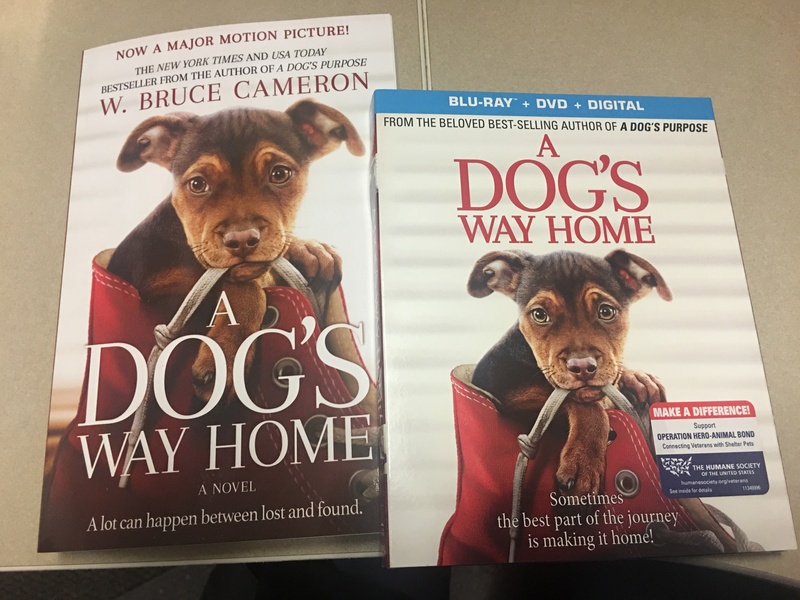 Amy is a awarding winning author and member of the Cat Writers’ Association. Cat Facts recently won the Muse Medallion for Best Cat Health Book, Amy Shojai accepted the award at the 22nd annual CWA conference at this year’s BlogPaws on June 25th in Phoenix, AZ. Amy is no stranger to Goodnewsforpets, you can read her most recent interview here. More than 86 million pet cats today are kept in forty-five million U.S. households. Now, from one of the most trusted cat care authors of the last twenty-five years comes the definitive reference for adopting, keeping, and maintaining a healthy, happy cat.